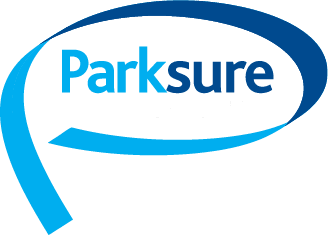 A very good article by Lease Park Homes in the September Edition of the Park Home & Holiday Caravan Magazine about the written agreement between you as a Residential Park Home Owner and the park Owner who is in effect your Landlord. Please read the article but ill paraphrase the main points. Failure to occupy the home as your main residence. This is especially important for Ex Pats who live abroad and in effect have two homes, one abroad and a park home back in the UK and you need to read the contract carefully to see if it will cater for you. This is also important if the sole occupier has to move into a care home; the contract will state that the home has to be occupied or sold to someone to occupy it. It can’t just be left empty. Your home is having a detrimental effect on the site. You have a duty to keep your home up to a reasonable standard in the same way you expect the Park Owner to do the same with the park. (its not just a one way street) So if your home is in dire need of repair or upkeep or desperately needs a new lick of paint and is dragging down the park and everyone’s else home; then the Park can apply to have the home brought up to standard or in a worse case scenario apply to have your contract terminated and your home removed from the site. Breach of Contract / Written Agreement. If you break a term of your written agreement then the park owner may apply (in a worse case scenario) to terminate the agreement and ask you to remove your home. 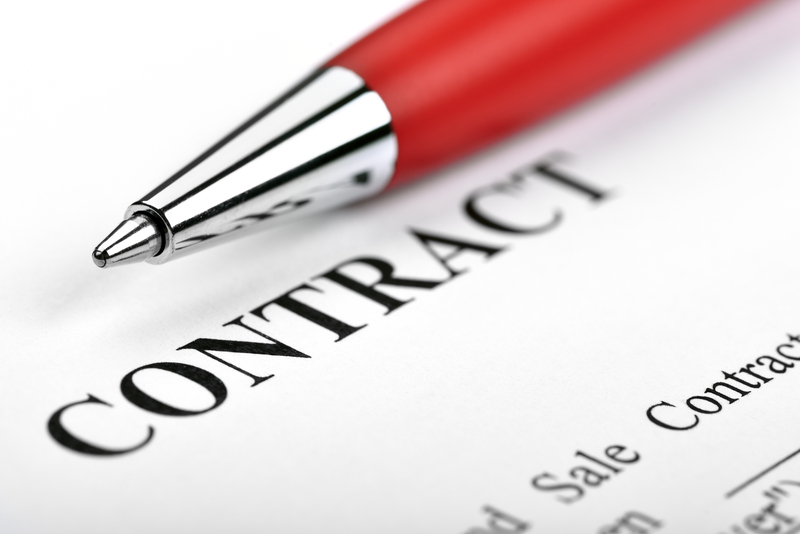 This could obviously be a nightmare for you; so its important that you are aware of the terms and conditions of your contract before you sign it. If you are aware of the terms, you are less likely to break them; also if you disagree with the terms, you should query them before you sign it. If you cant agree to the terms and conditions then maybe that’s not the park you should be looking at or maybe park home living just isn’t for you. Either way a breach needs to be addressed (You are normally given the chance to rectify a breach) otherwise it could turn into a termination and you don’t want it to get that far. Breaches can take the form of: Failure to pay your ground rent, antisocial or dangerous behaviour, breach of storage regulations etc.